End Of The Summer Program CHANGE!!! Okay guys we are having to make a change due to the weather! 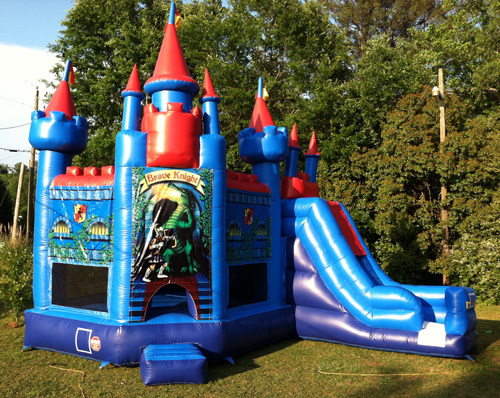 We will now be inside and conquering a castle as a brave knight and bouncing with Snow White! Just because the weather has changed, the fun and learning will not. 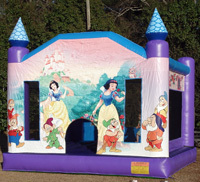 So come on and have some bouncing fun and enjoyable learning! Calling all super sleuths! 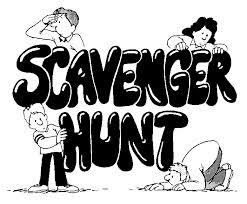 You are invited to come and help out on a scavenger hunt. We will be in search of many things and seeking out God’s word along the way. So come prepared on Wednesday night at 7, to find the clues and your way through the Bible! 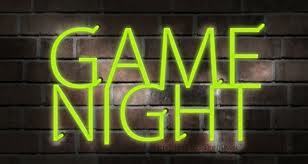 This Wednesday night we will be having Game Night!! Be ready to play and learn some new games and hear about the ultimate rule maker.